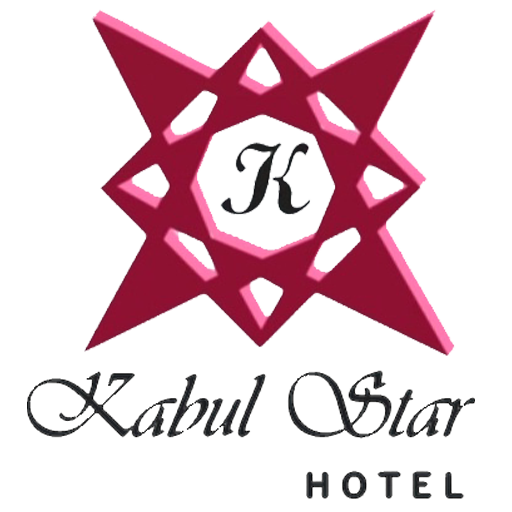 Kabul star Hotel is proud to provide 5 stars services to its guests in Afghanistan. We are fast expanding our chain of hotels hopefully all over Afghanistan. We make sure we cover all market segments.